The saucepan is inspired by modern European kitchens. 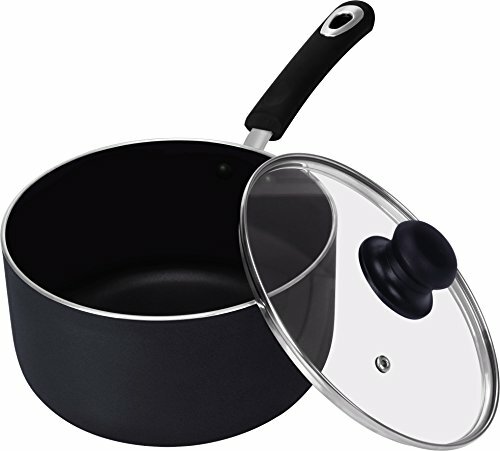 Utopia Kitchen’s saucepan is the ideal cookware for the modern home chef. Constructed using the highest quality aluminum alloy, it is designed to deliver consistent and quick heat. The contoured design of the saucepan adds to the beauty of your kitchen as well.